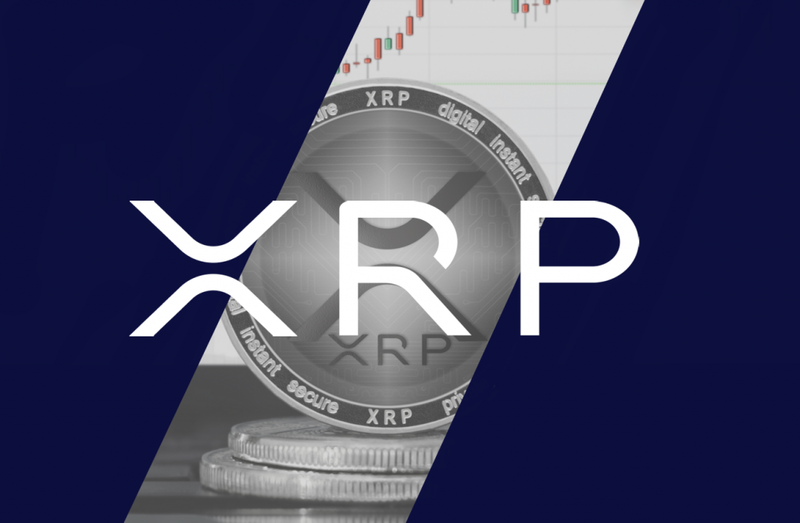 In a post published on Ripple’s official website, Cory Johnson & Miguel Vias presented a summary of the company’s financial situation, demonstrating not only Ripple’s transparency but its continued growth in a difficult and relatively discouraging market. 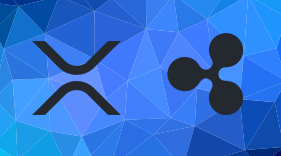 In Q3 2018, “XRP Markets Report” shows that Ripple managed to sell $163 Million in XRP, despite the volatility and negative behavior of the overall market. According to the report, $65.27M were sold by the company while the rest were sold by a subsidiary registered as a Money Service Business (XRP II, LLC). This XRP News shows that sales of Ripple’s token outperformed those of the past quarter. While Q3 totaled $163.33 million, Q2 reported an inflow of $73.53 million to the company. Another highlight is Ripple’s handling XRP tokens to promote price stability. “In Q4 2017, Ripple locked up 55 billion XRP in a cryptographically-secured escrow account. Ripple created the lockup to create certainty of XRP supply at any given time. Due to that lockup, Ripple has access to only 13 percent of the total XRP in circulation. Ripple’s sales were a tiny fraction of that amount. The remaining 400 million XRP not returned to escrow is being used in a variety of ways to help support the XRP ecosystem”. In recent months, Ripple has been one of the companies with the most media coverage within the ecosystem. Its growing number of strategic partnerships has improved its negative image in the community. Also, the good XRP News from the Swell conference and the release of xRapid allowed a brief bullish moment that raised its market cap to a figure higher than Ethereum’s, demonstrating that Ripple has enough merits to become the king of altcoins in a short time. Ripple’s XRP has been quite stable during the last 2 weeks. 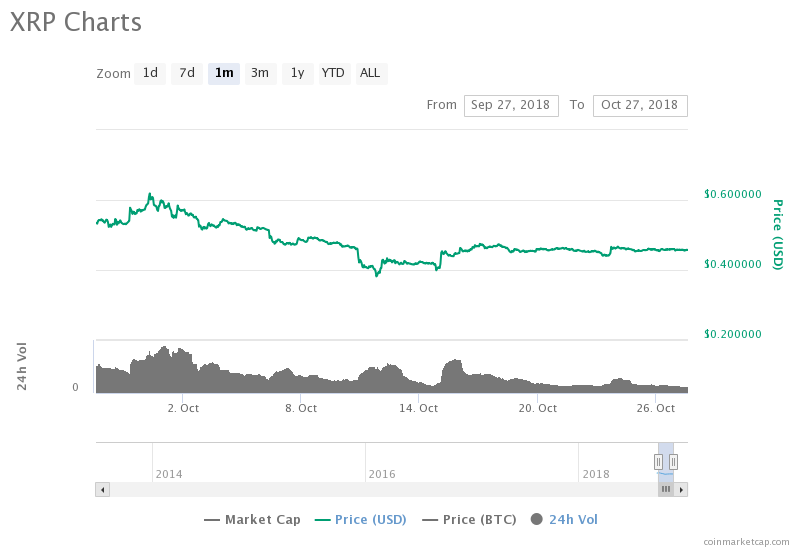 After its abnormal price surge, the token fell to previous levels. Its price now fluctuates near the 0.45$. This stability trend is similar to that of many other cryptocurrencies.